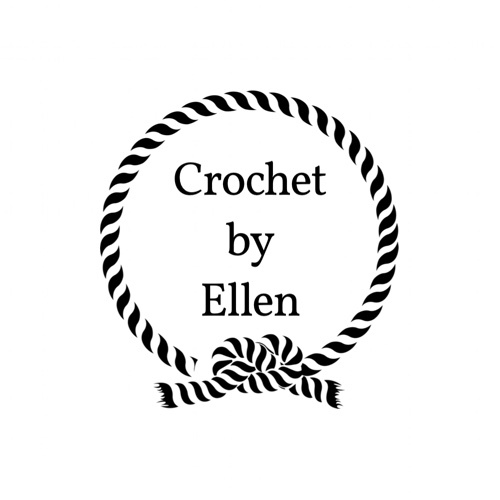 I am so thrilled to be starting this blog, as it is something that has been on my mind since getting more heavily involved in the crochet community in the past year. I love all my Fibre Friends and I can’t wait to share some fun stuff with you all. In this blog I plan to share posts about my journey as a crochet maker and designer. I’ve discovered that crocheting is much more than a craft, it is a lifestyle, and one that merits writing about. I can’t wait to share photo and video tutorials of some of my favorite techniques, with you! After creating a handful of crochet patterns, I know the opportunity for learning new things is endless. Thank you so much for reading my very first blog post! I hope you will tag along with me on this crocheting/blogging/designing journey. Next PostNext These are a few of my favorite things.